Welcome to Cakes to Remember, where memories are created one bite at a time. Cakes to Remember, creating memories one bite at a time. Memorable cakes made with fresh ingredients, and each with individual style to match your special event. Tracey professionally bakes 250-300 cakes each year. Cakes are made for weddings, as well as other special events, including showers, birthdays, graduations, anniversaries, and many more. 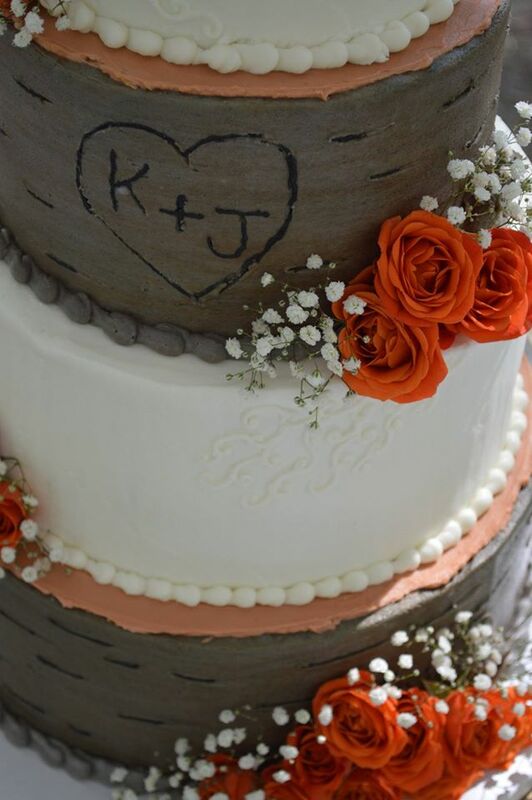 The cakes on the site are just a sampling of some of the different styles of cakes created. 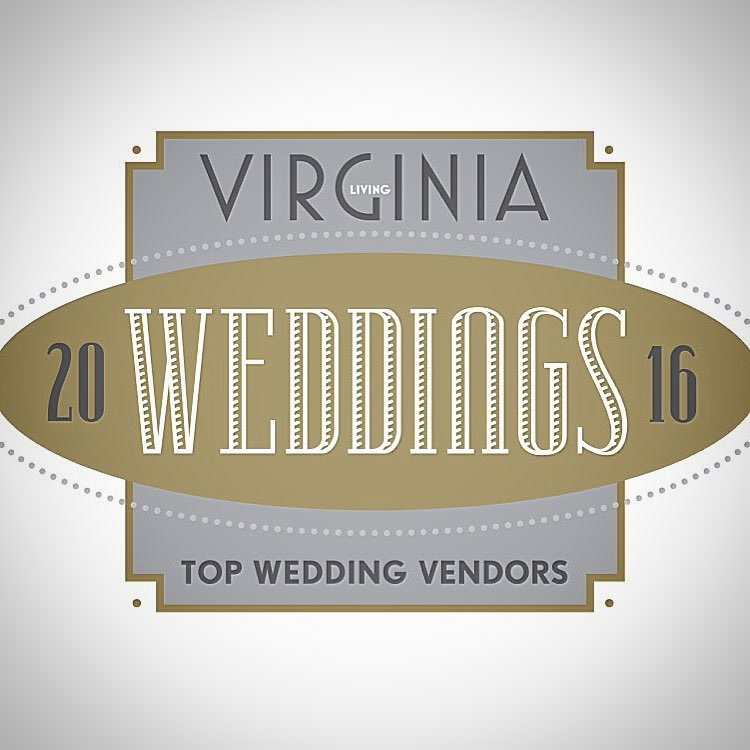 Tracey has been chosen by Virginia Living as a top wedding vendor for 2015-2018. 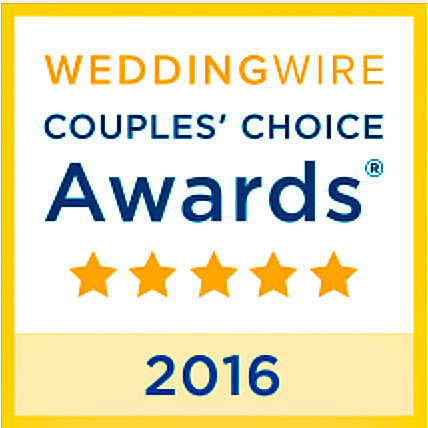 She has also been chosen by Wedding Wire to receive the Couples' Choice Awards for 2014-2018. She has additionally had some of her cakes featured in several different wedding and cake publications and several of her faux cakes have been used in theatre productions and national museum openings. One of her faux cake was used for the Mississippi Bicentennial Celebration Events. Tracey continually stays on top of the wedding cake trends each year, incorporating new and exciting cake techniques and designs as they come out. 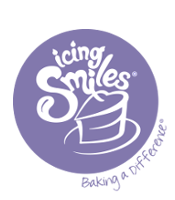 She has received training from some of the world renown "cake masters" to perfect the art of cake decorating, to be able to offer each client exactly what they are looking for. Welcome you to Cakes to Remember, and I look forward to working with you on creating your own special events cake. 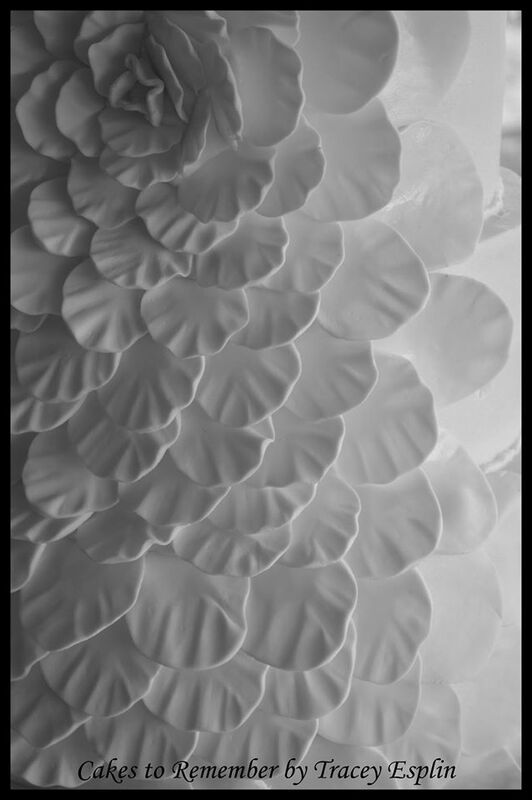 "She has made such a wide variety of different cakes-all beautiful and unique and equally delicious! I know that....because she did an awesome job for us at Smith's Florist for our 50th Anniversary-I would make a recommendation to anyone anytime!" "I cannot say enough about Tracey at Cakes to Remember. I have ordered several cakes from Tracey, driving over an hour from north of Richmond to pick them up. Entertaining a lot, and with having used a lot of different storefront bakeries and at home decorators, Tracey's cakes are definitely worth the effort to get on her calendar. They are always fresh, have a strong flavor, the fillings are to die for, and her decorating is simply amazing! She is able to create so many different kinds of cakes to make exactly what each customer is wanting. I would never go elsewhere!" "Tracey was so amazing! We were very nervous about ordering from "someone baking out of their home." We even asked to see a couple of her business license when we came for our wedding cake tasting. Cakes to Remember is so much better than a bakery in a bridge! 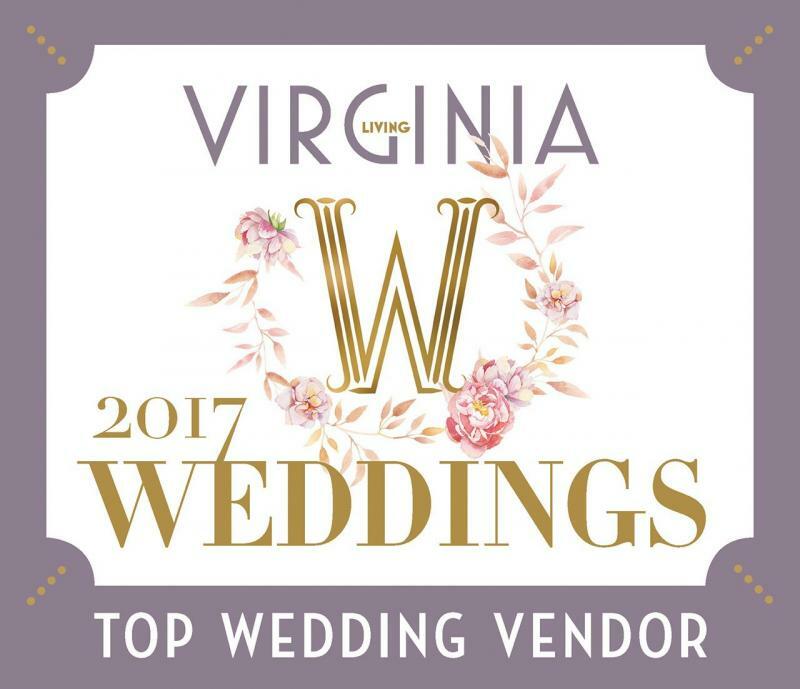 Tracey gave us personal attention, spent time talking to us, had no other customers coming at the same time, knew everything about the whole wedding planning process and even gave us names and numbers for other vendors, whom we used, and were great. She designed our cake from scratch and it was wonderful! I cried at my wedding when I saw it! It was breathtaking and every kept raving about how good it tasted - and moist! We will use Cakes to Remember whenever we need a cake." 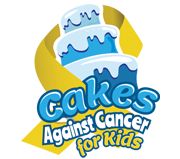 Cakes to Remember is a Cakes Against Cancer for Kids & Icing Smiles cake baker. 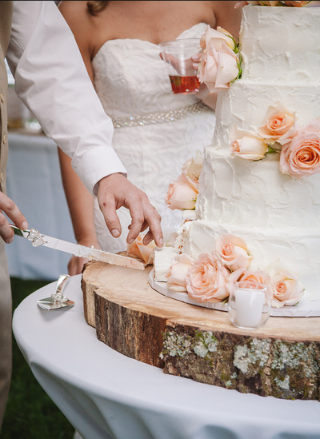 "With hundreds of wedding under her belt, Tracey is the best cake baker out there. She is huge and very well known in Gloucester. We heard about her from word of mouth - from a lot of people. I actually had a friend call me from a wedding and tell me to make sure I contacted Cakes to Remember in Gloucester for my wedding cake because she was eating some right at the moment and it was the best wedding cake she had ever had. And it was!!! Tracey is so sweet! 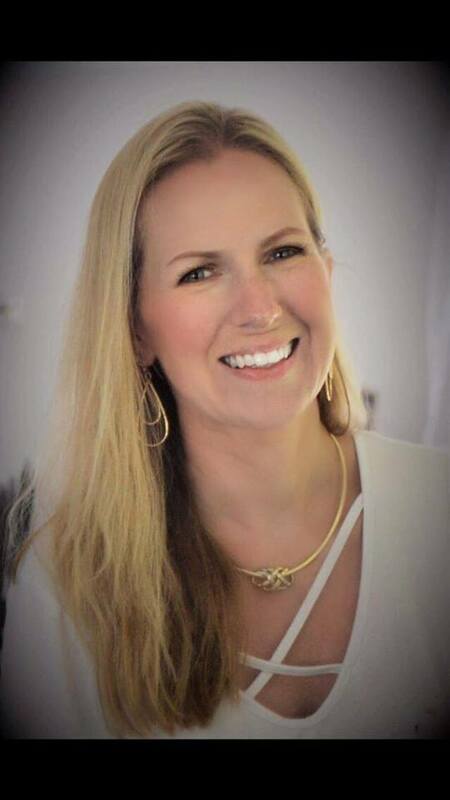 She truly cares about each bride - we are not just a number to her and she works so hard to juggle and keep up with tons of inquires while also making sure each bride is given personal attention. You will love her and more - you will love her cakes!! 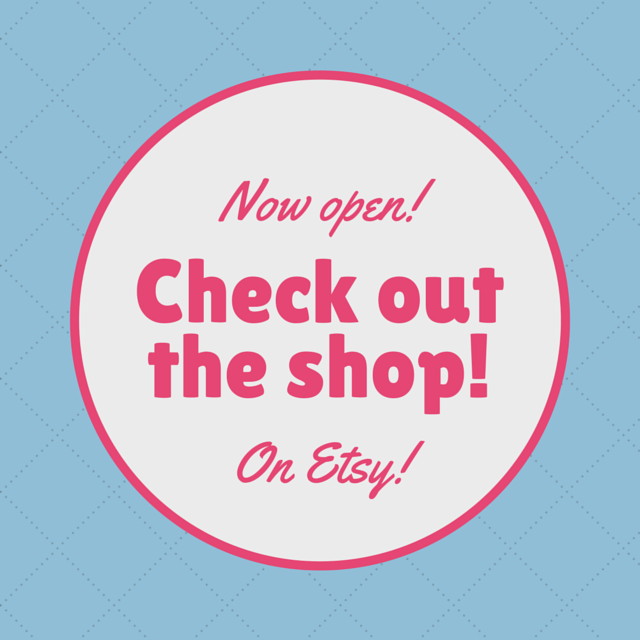 Check out her websites - they are awesome - www.traceyscakestoremember.com. She makes faux cakes as well and ships them worldwide. She is getting pretty big for that as well. We only needed a 3 tier cake for 100 guests but really wanted the look of a 5 tier cake, so she made two tiers in a faux cake and 3 tiers edible, making my dream affordable and doable. She is great! They are opening up a store online as well for fake cakes - I think it is Fake Cakes to Remember. Definitely don't miss out and not use her. Get her early though - she books up soon!!! " "Tracey does phenomenal work with her cakes! 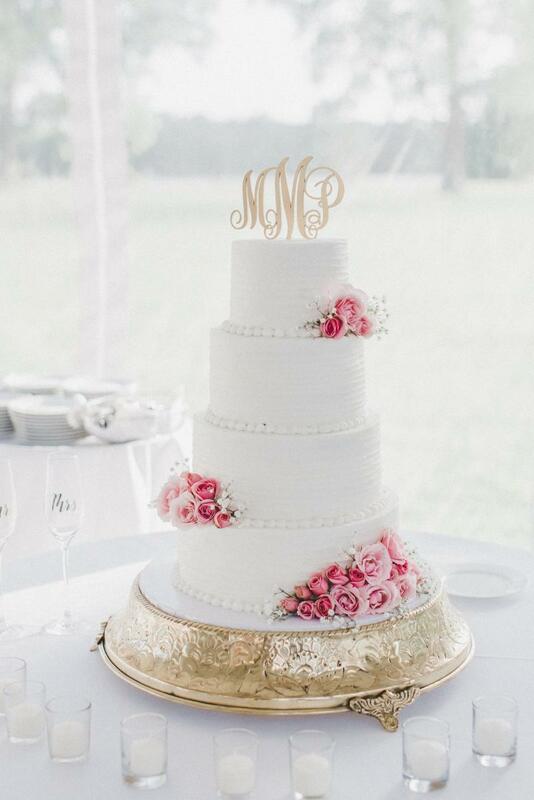 My first purchase from Cakes to Remember was my wedding cake, and it looked and tasted amazing! I still get compliments on it. Since then, I have purchased an anniversary cake and a birthday cake. They are all delicious, beautiful, and affordable. I recommend Cakes to Remember for ALL of your cake needs." "ABSOLUTELY AMAZING!!!! It is pretty bad when your guests are talking about your wedding cake all night and not you, but I LOVED IT!!! Tracey scheduled a cake tasting for us, made flavors we wanted to try, not what she had on hand, designed the exact cake we wanted, was very affordable in her pricing - too good actually, we gave her a big tip at the end, and when we got our cake the day of, it was even more beautiful than we had thought it would be!! It smelled good, looked amazing, such detail work, and oh my gosh!!! tasted wonderful - moist, tasty, buttercream homemade and fresh!! I am in love!! I know she is in Gloucester but you will always remember your wedding cake! And if she does not deliver to your area, get a cake small enough for someone to pick up. You definitely want her making your wedding cake!"